Thule Investments is an investment advisory firm that currently advises on venture capital and private equity funds. Currently active funds are Brú Venture Capital ehf, and Bru Fasteignir (Realty) ehf. 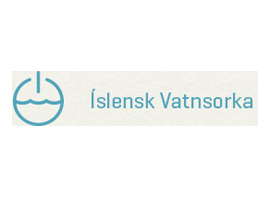 The company invests in companies in Iceland, Europe and east coast US. Dr. Gísli Hjálmtýsson has over 20 years of experience as an innovator, entrepreneur and manager. He joins Thule Investments from Reykjavík University where he was Dean of Computer Science and Engineering. Prior to that Dr. Hjálmtýsson was a Chief Technology Officer and fund manager at AVX-e.com, a PA based venture capital group focusing on Internet related opportunities. Before joining AVX, Dr. Hjálmtýsson conducted research on the Internet and novel network services, joining AT&T Research at Bell Laboratories in 1995, later AT&T Research at AT&T Shannon Laboratories most recently promoted to a Technology Consultant. Dr. Hjálmtýsson has a Ph.D. in Computer Science from University of California at Santa Barbara. He has held positions on the faculty of Columbia University, University of Iceland and currently is a Professor at Reykjavík University. In 1993 Dr. Hjálmtýsson was a visiting research scientist at Telecom Research Laboratories, in Melbourne Australia for six months. He has been a co-recipient on significant grants from EC, NSF, DARPA, with leading researchers from MIT, Dartmouth College, Carnegie Mellon University, Princeton and more. Dr. Gísli Hjálmtýsson has a BS degree in Applied Mathematics and Computer Science from University of Rochester, (NY) and a Ph.D. in Computer Science from University of California, Santa Barbara. Dr. Hjálmtýsson has been an invited speaker at numerous symposia, universities and leading companies. He has published over eighty papers, holds over twenty patents, and is a voting member of IEEE and ACM, and active in organizing professional conferences and serving on program committees. 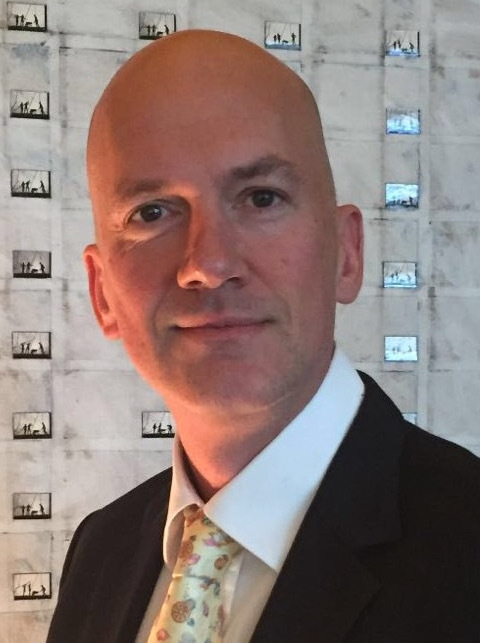 Viktor joined Thule Investments as operations manager, from Stafir pension fund where he was the office manager for the last 13 years, bringing with him over 20 years experience from the pension fund segment. A graduate of University of Iceland with a business degree (Cand Oecon) and is a certified stock broker. Björn Brynjúlfsson holds an M.Sc. degree in EE engineering from University of Iceland and has over 10 years experience working in the software engineering industry. For the past few years Björn has been working on software and services for High Frequency Algorithmic Trading, Payment Processing and Mobile Devices for companies in the USA, UK and Iceland. Björn worked for Cadec Global for several years creating services and solutions for management of distributed assets. He was a member of Reykjavik University Network Systems and Services laboratory for five years, conducting research on self-configuring network services and router architectures. At RU he has given lectures on CS topics such as Computer Networks, OS, Linux Kernel Programming and Distributed systems. Bjarney joined Thule Investments in 2004 as an Investment Analyst. Before joining Thule, Bjarney worked in the Computer Science Department at Reykjavik University and in Kaupthing Bank as a software programmer. In 2007, Bjarney took a leave from Thule Investments to complete her Master of Science in Engineering Management at the Technical University of Vienna (TU-Wien). Master thesis: an integrated approach to competitive analysis and business model identification for online multi-media social networking services. Bjarney was also a member of the Robotic football team of TU-Wien which participated in the European Robotic football championship in 2008. During her studies she founded a start-up in Germany (Remotealbum). Remotealbum is an online storage service with great sharing features and complete focus on privacy and security. Bjarney has a M.Sc. in Engineering Management from Technical University of Vienna and a B.Sc. in Computer Science from Reykjavik University. 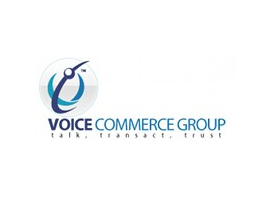 Mr. Gústafsson has extensive experience in the field of finance and sales. 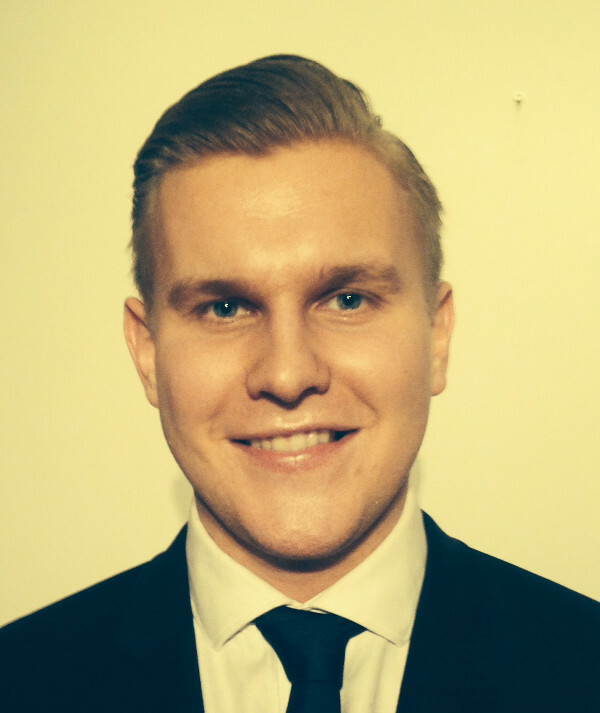 Before joining Borealis he was a financial analyst at Oz, a Reykjavík based startup. Previously he was a sales and account manager at Borgun, an Icelandic Acquiring Bank, working on e- commerce solutions and business development. Jean-Francois has 9 years of experience in the financial market, both as a trader and dealer on financial derivatives instruments, fixed income and currencies, in South Africa, Czech Republic, USA and so on. 14 years of experience in the private equity sector in various industries such as real estate, tech, it, renewable energies, financing, refinancing and M&As. JF experience which is multi products gives him the capacity to apprehend a large panel of asset class and various industries while entertaining a solid relationships at the executive level in the tech, it, real estate, investment companies and financial sector throughout Europe and in the US to the benefit of Thule Investment's growth. Borealis is an enhanced facilities provider and a strong local partner for service providers interested in establishing and/or expanding their operations to take advantage of unique value proposition of locating in Iceland. 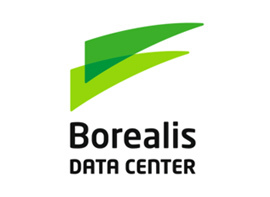 Borealis offers long-term sustainable competitive advantage through economical, flexible, reliable and green data center facilities solutions and energy that can be secured at a fixed price for 10+ years. CRI was founded in 2006 in Reykjavík, Iceland by Icelandic and U.S. entrepreneurs. 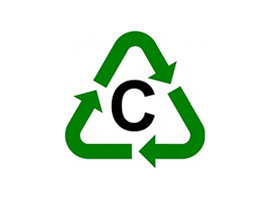 The vision of CRI is to recycle CO2 into liquid fuels in a profitable, scalable and environmentally sustainable manner. Since 2007, CRI has been operating a pilot scale plant in its laboratory based on its patented process for CO2 to liquid fuels. 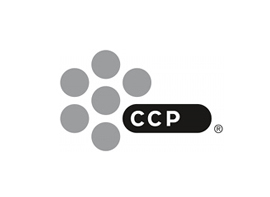 In 2011, CRI commissioned the world’s first commercial scale plant in the world producing Renewable Methanol (RM) from CO2 and H2 in Svartsengi, Iceland. 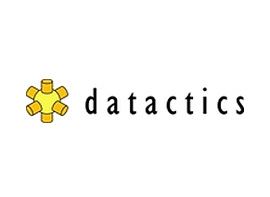 Genomatica is a widely-recognized bioengineering technology leader for the chemical industry. 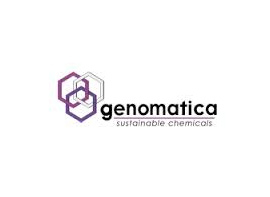 Genomatica develops biobased processes that enable our licensee partners to produce widely-used chemicals a ‘better way,’ from alternative feedstocks, with better economics and greater sustainability than using petroleum-based feedstocks. 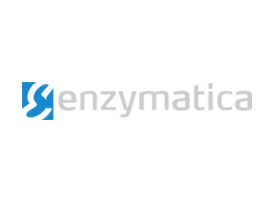 Genomatica is using its integrated bioengineering platform and over 600 patents and applications to develop processes for additional chemicals, including butadiene and nylon intermediates. 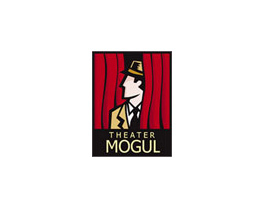 Headquartered in Reykjavik, Theater Mogul was founded in 1999 and produces comedies Defending the Caveman in Europe, as well as Cave Woman by Emma Peirson and Triple Espresso by Bill Arnold, Michael Pearce Donley and Bob Stromberg. It started with Defending the Caveman in July 2000 in Berlin in a 650-seat theatre, where the show was sold out after about three weeks. The company has had productions in over 130 cities and is operating in Belgium, the Czech Republic, France, Germany, Lithuania, Estonia, Latvia, the Netherlands, Slovenia, Switzerland and Russia. CAOZ produced and successfully put to market the first ever Icelandic Computer generated animation entitled ‘The lost little Caterpillar’. The film went on to set an all time box-office record in Iceland and has sold over 120.000 copies on DVD in Europe. The film won numerous awards and honors at film festivals the world over. CAOZ latest film, Legends of Valhalla – Thor, is a full length CG adventure set in the Norse mythology universe that will entertain kids of all ages starting in stereoscopic 3d in 2012. 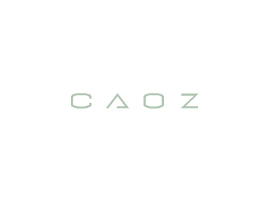 Besides its own productions CAOZ provides commercial services in animation. The company has produced most of Iceland’s computer animated commercials in recent years as well as selected productions for UK and USA based clients. Enpocket was a global mobile media company providing integrated entertainment and mobile marketing services. 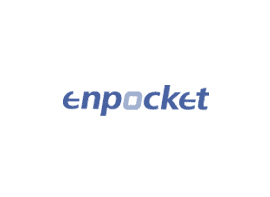 Enpocket was sold to Nokia. 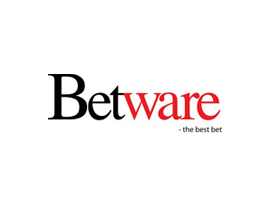 Betware is a pioneer in the Internet gaming market and has since founded in 1998 been developing and delivering interactive gaming solutions.